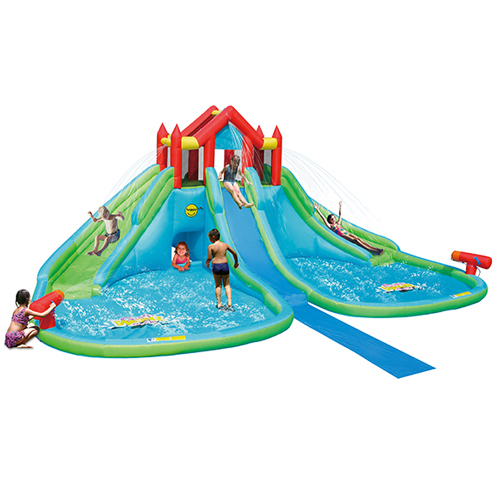 SKU: 9283. 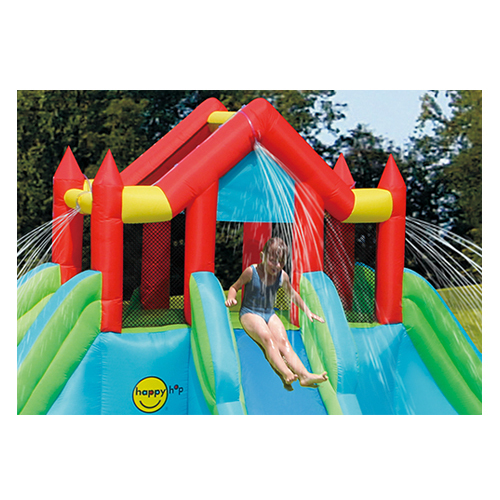 Categories: Inflatable Water Slides, All Products. 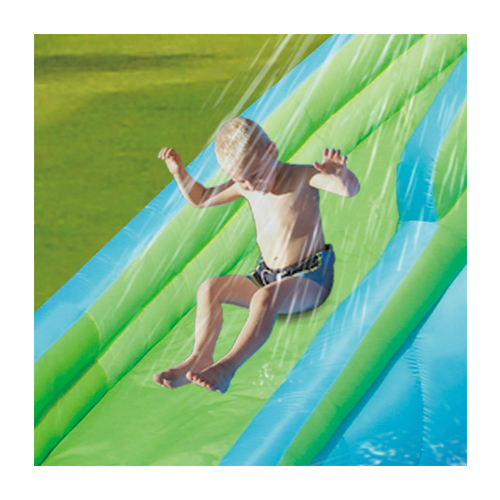 Tags: Water Cannon, Waterfall. 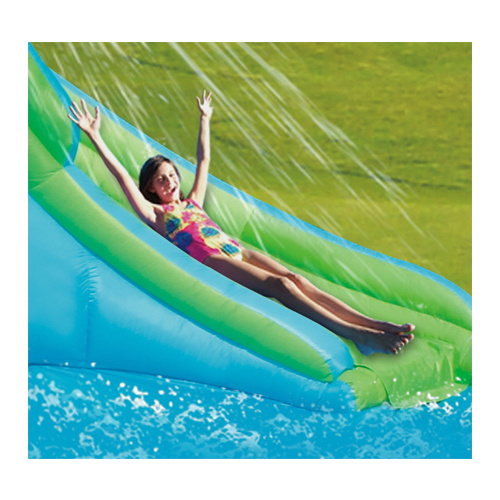 Introducing the extravagant Giant Water Park, Australia’s largest wet & dry inflatable water slide is now available to you. 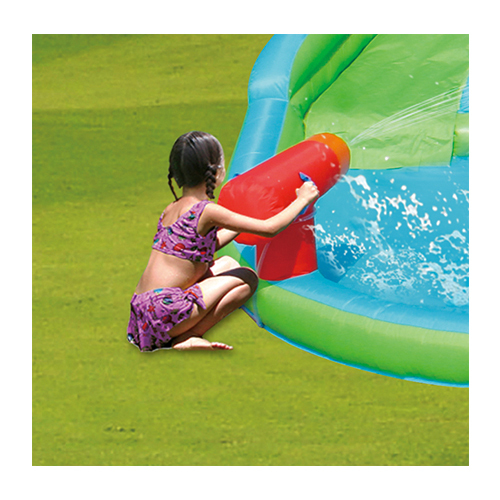 This inflatable waterslide includes three large water slides that dive into the pool area. 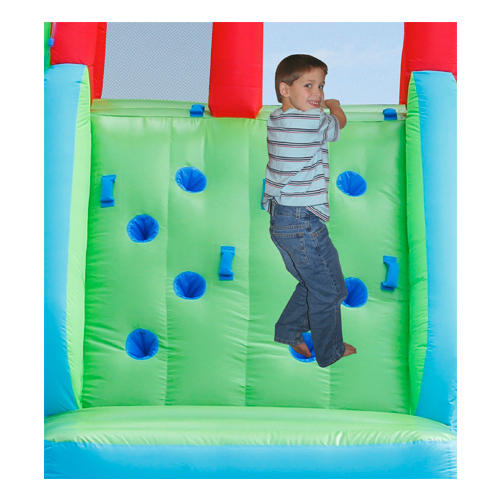 A high climbing wall to the top of the slides, with two powerful water-shooting cannons. 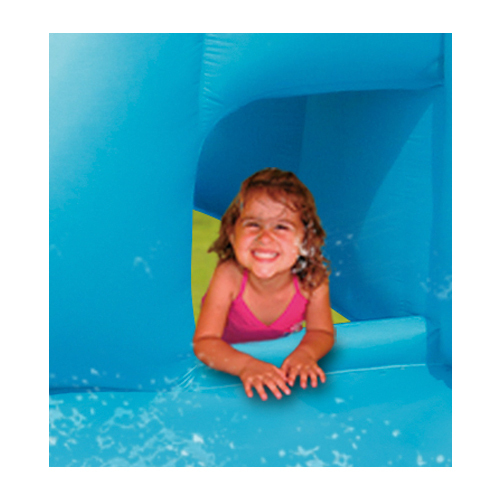 Excellent activities to keep the little ones entertained all summer.